की *FOGG* चल रहा है. Pak is now officially declare as terror state . सेना के इनाम पर फायदा उठा रहा है. कभी भी ऐसी बातो पे यकीन ना करे. 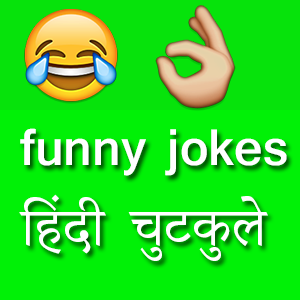 Topjokes.in द्वारा जनहित में जारी . 17 soldiers were killed in a militant attack in Uri area of Baramulla district on Sunday morning. Police sources said that fidayeen militants stormed an Army camp in Uri near the Line of Control (LoC) around 4 a.m. Four militants were killed in the encounter. Visit Toady Have Good Time.. Android App Also Available On Store. kabhi bhi use frwad na kare. aapko kuch nahi milega . wo aapka number le lenge bas. Ajib log hai india me jo ab dekh bhakto ko bhi nahi chodte . Do You Love Jokes ? You Like To Post Jokes ? आप अपने जोक्स शेयर करना चाहते है ? Hope it will make you smile .